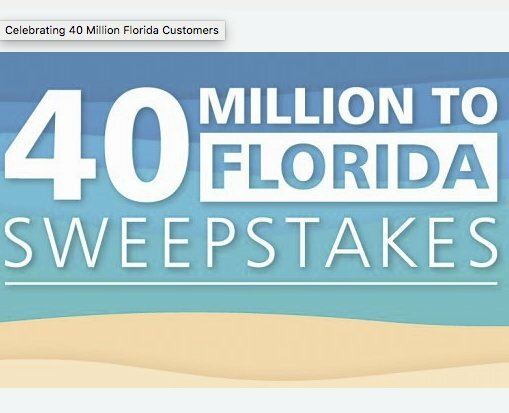 40 will win a $2,000.00 2 or 3-night trip for four to a city in Florida that is serviced by Allegiant Air. Each prize includes round-trip airfare for four and hotel stay. Enter now by telling the sponsor why you want to vacation in Florida, and why traveling on Allegiant is your favorite!